Winning an IEC National Award is a distinguished honor. Their accomplishments set the bar for industry best practices and contribute to the overall advancement of the independent electrical industry. For more information about the IEC Apprentice of the Year and Industry Awards, please visit https://www.ieci.org/awards. Additionally, all IEC National Award Winners will be featured in the upcoming November/December 2018 issue of IEC's Insights magazine. IEC National is a nonprofit trade association federation with 52 educational campuses and affiliate IEC local chapters across the country. IEC represents over 3,300 member businesses throughout the United States and educates nearly 12,000 electricians and systems professionals each year through world-class training programs. 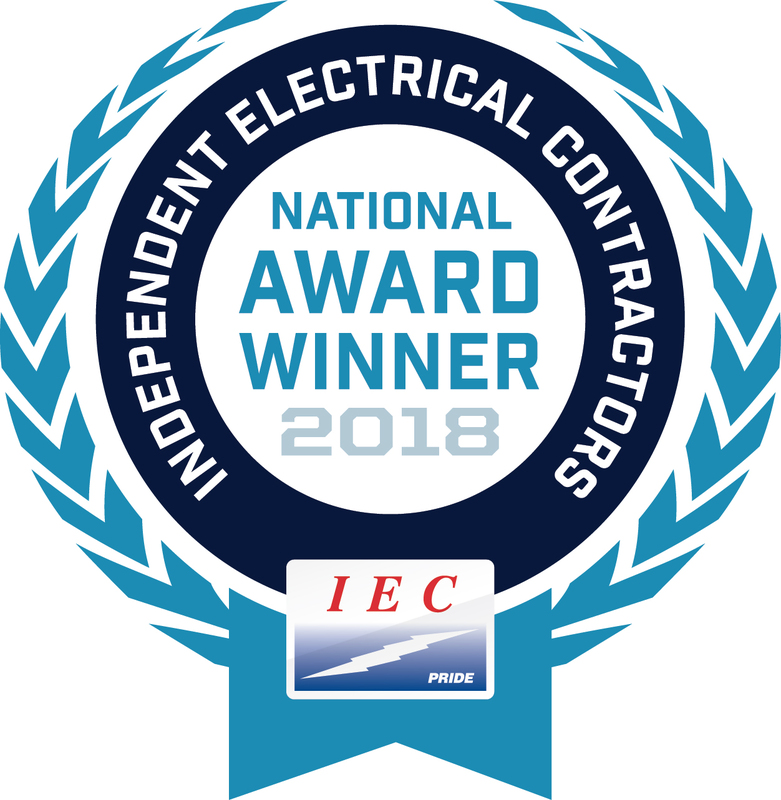 IEC contractor member companies are responsible for over $8.5B in gross revenue annually and are composed of some of the premier firms in the industry.